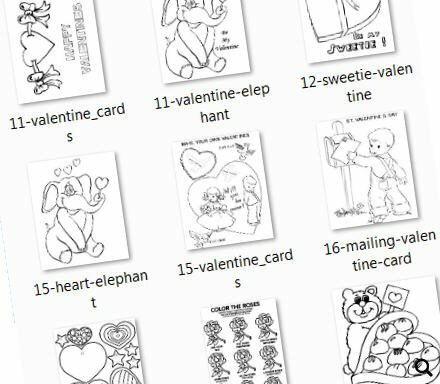 Here's a grand Valentine's Day Coloring Sheets collection of 88 (!) coloring worksheets for this romantic holiday lesson. 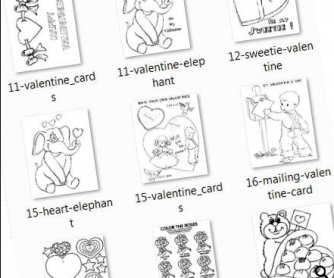 Your young learners will loooove them - the coloring sheets are super-cute and will keep them busy for a while :) You may also want to brainstorm what kids already know about this holiday - and elicit the St. Valentine's vocabulary first. You can also use these coloring sheets as flashcards of Valentine's day symbols, if you wish. We would like to thank Coloring Book Fun and Activity Sheets for providing these coloring pages (they are also available for free download from their websites).